What a year it’s been for music, folks. 2018 has seen new tracks from ATG favorites like The 1975, Maggie Rogers and Troye Sivan plus surprise hits from King Princess, boygenius, G Flip and more. 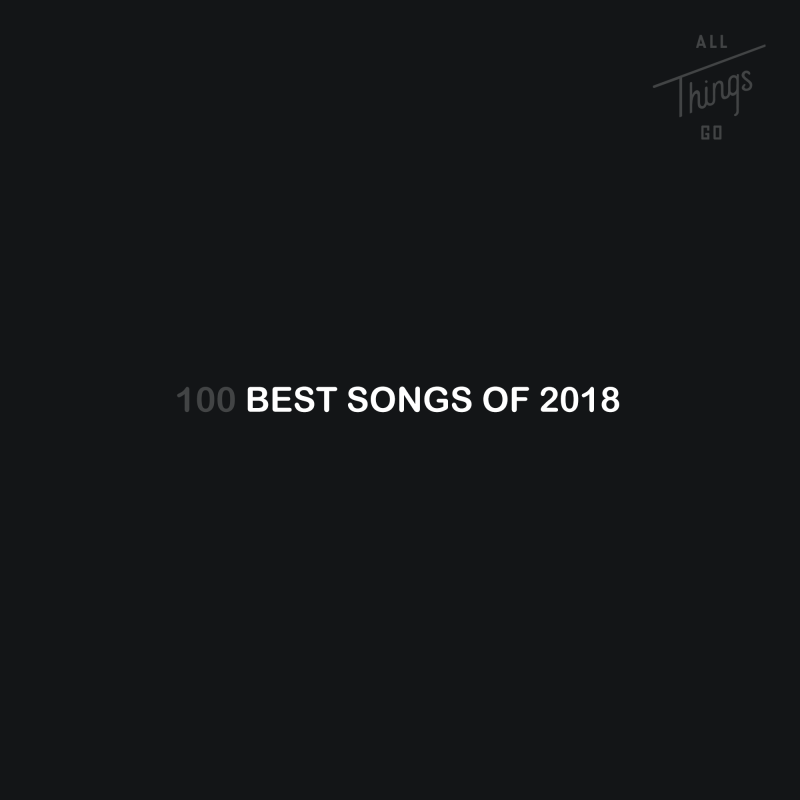 How did they all fare in our 100 Best Songs of 2018 countdown? Hit the playlist below to find out. If you’re digging it, click here to subscribe to it on Spotify. What do you think of our list? Did we forget anything? Did we criminally over/under-rate anything? Let us know on Instagram.